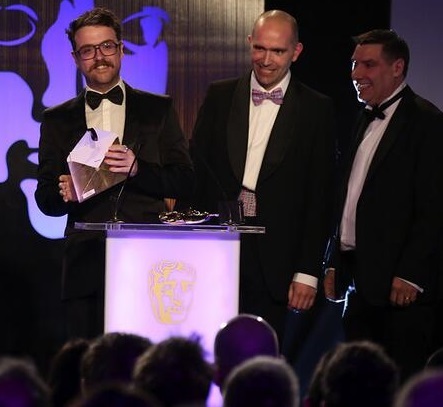 Tonight Media Molecule won 3 BAFTAs for Tearaway. THREE! Congratulations to everyone there! You would struggle to find a more inspiring, dedicated and creative team anywhere. I wrote a little about my time at Media Molecule here. See the full list of BAFTA Game winners on IGN here.